So, you’re looking to dig into the wonderful world of essential oils. This begs a very important question: What are the best essential oil brands and companies of 2019? While it’s a valid question, it is somewhat subjective. Are you looking for the highest quality of oil? Are you looking for a brand that offers decent quality but at an economical price? It’s a tough call. It depends largely on what you are willing to pay and what type of company you would like to support. We’ll try to help you out by detailing the differences between some of the top brands. 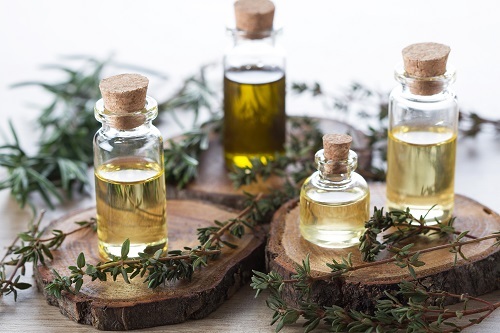 Below you will find a breakdown of the top 5 essential oil companies to consider for 2019. First, if you are new to essential oils, it’s good to have a basic understanding of their benefits and how they work. Aromatherapy, as a practice, has been used for centuries. It’s been used as an integral part of medicine, treating everything from minor ailments to various diseases. It has been instrumental in offering life-enhancing benefits – physical, psychological, and spiritual. Egypt: Used as early as 4500 B.C., oils were often known for their integration in ointments, cosmetology, and general health and well being. Greece: Used as early as 400 B.C., ancient Greeks detailed records of using myrrh to counter infections in soldiers going to battle. Hypocrites, touted as the “father of medicine,” recorded effects of about 300 plants and herbs – including marjoram, peppermint, and thyme. China: Used as early as 2700 B.C., during the reign of Huan Ti. From his infamous writings in “The Yellow Emperor’s Book of Internal Medicine,” Ti described the use of aromatic oils as we use them today. India: This country has a 3000-year history of using essential oils in healing potion recipes. Ancient Indian literature documents a list of 700 substances (including myrrh, sandalwood, frankincense, and ginger) that were effective for healing. Rome: Ancient Romans were particularly enthusiastic in applying oils to their bodies, clothes, and bedding. It was also common for Romans to use oils in the common practice of massage. While you might be tempted to use a super cheap company, a word of caution: Some brands have oils that contain chemical additives (it makes production less expensive). This, in many ways, defies much of the purpose of aromatherapy. That is, it’s a natural alternative intended to remedy some of the most common health problems. 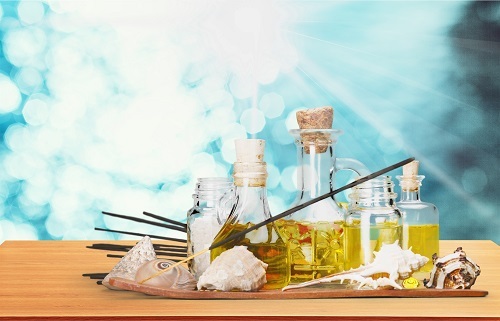 Without further adieu, below you will find the best 5 essential oil brands for 2019. These are in no particular order. What’s best to take note of is the bullets for each brand. For example, some products aren’t as potent as others, but are much more economical. So part of the answer as to “which is the best” may vary based on economic and philanthropic factors. This essential oil company puts out a great product. The company was built by a group of natural wellness enthusiasts who wanted to provide a direct-to-consumer option. Their commitment to quality involves numerous third-party testing and a 90-day guarantee. They’re even bold enough to offer a comparison chart that matches itself up to essential oil giants doTERRA and Young Living. The price of these oils can vary widely, depending on the product. For instance, its helichrysum oils can cost upwards of $150. Other more common oils can be found for about $10 to $15. On average, more expensive than most brands, but not as much as top tier brands like doTERRA and Young Living. Showcases an extremely wide selection of oils, more than most other companies. Offers more than just essential oil products, including toothpaste, natural cleaners, hand soap, and more. Verdict: Mid-to-upper quality brand with a wide catalog of products. This brand has a very large footprint. The reason is unlike most essential oil companies, Aura Cacia has widespread retail distribution. If you step into a Whole Foods, you’ll most likely find a range of Aura Cacia single oils and blends on the shelf. While the company’s oils are pure, they are less potent than some of the other top brands. Aura Cacia is very active on the charitable front, contributing to several organizations and founding their own group called the Positive Change Project. Costs much less than many other brands. You can find popular single oils and blends for as low as $7 and $10, respectively. A rich history of success, as the company started in the natural product industry three decades ago. 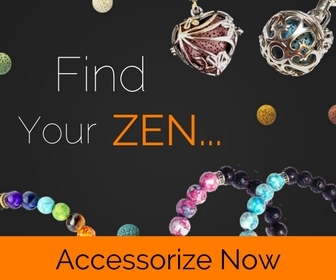 Has availability through multiple channels, through brick-and-mortar and direct-to-consumer through their website. Verdict: A less potent, less expensive brand for the user looking to grow their collection at an affordable price. This brand is an “all-in-one” natural product shop that is much more than just an essential oil company. Essential oils are just one of many other types of products they sell, including teas, herbs, spices, bath & body products, and home goods. The company was founded back in 1987 by Rosemary Gladstar, who later sold to a teaching herbalist who further developed the brand. All of Mountain Rose’s oils are organic, with a healthy portion of them USDA certified. Has a hefty catalog of organic living products, including DIY supplies like butters, carrier oils, and clay. Competitive pricing, slightly more than Aura Cacia but quite a bit less than Rocky Mountain and the remaining two brands on this list. Promotes sustainability and boasts a “zero waste” process that focuses on recycling, reduction, and reclamation. Verdict: A low-to-mid range brand with variety and affordability. Considered one of the “premium” essential oil brands, Young Living is up there as one of the top quality aromatherapy suppliers. Undergoing an intensive testing process, the company promotes purity and potency in their oils. Young Living is different than most essential oil brands in that it’s a direct sales company. You don’t purchase online or in store. You always go through an individual consultant. In other words, the company is made up of an army of business owners seeking to spread aromatherapy awareness (and collecting a small commission in the process). Its arduous testing and quality assurance process helps produce some of the best EO products in the world. 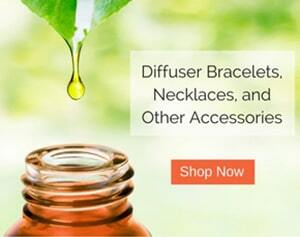 Offers a wide selection of essential oil options, including more than a hundred single oils and blends. Joining their program gives you wholesale pricing and a business opportunity to host parties and earn commissions. Verdict: High quality brand that offers pure and potent products. This brand is much similar to number four on our list. doTERRA is up there with Young Living as far as quality and testing. The company is also similar to Young Living in that it sells through direct sales consultants (called Wellness Advocates). The business opportunity is much similar, offering nearly identical benefits and commission rates. Their “Certified Pure Therapeutic Grade” label wasn’t easy to achieve, as the company went through extensive quality testing. Much similar to Young Living as far as quality and selling model. Unique in that oils are harvested in the plant’s native countries, and then imported to the U.S. (this ensures even greater quality). One of the most expensive brands, but like YL offers wholesale pricing for members (requires a monthly membership fee). Verdict: Supremely quality brand that comes at a premium price. 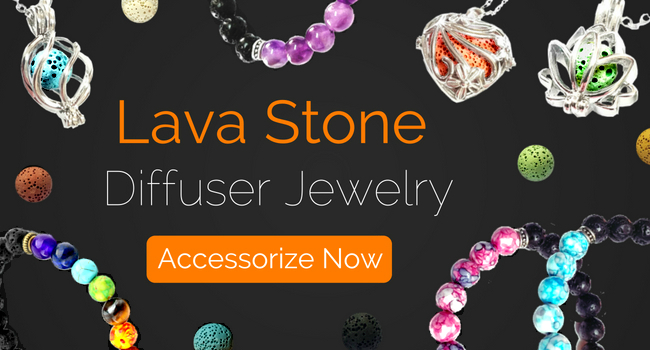 Now that you have a good understanding of your options, be sure to maximize your essential oil experience with the right accessories. Hello. Thank you for such nice content.